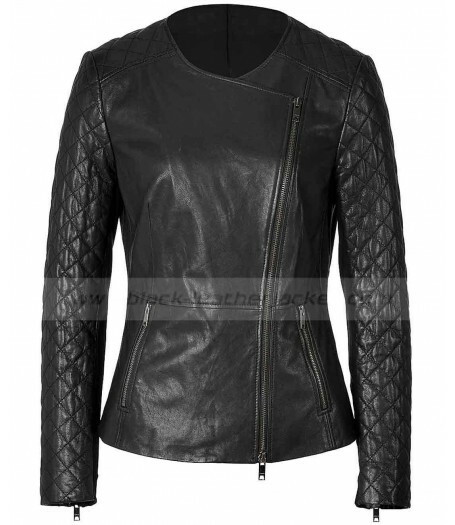 If you adore a unique signature in a luxurious & comfy style which made into the minds of billion women across the globe, then certainly it is the DKNY women’s black leather biker jacket. A feminine iteration of the classic biker jacket this legendary design offers current trend and keeps captivation. 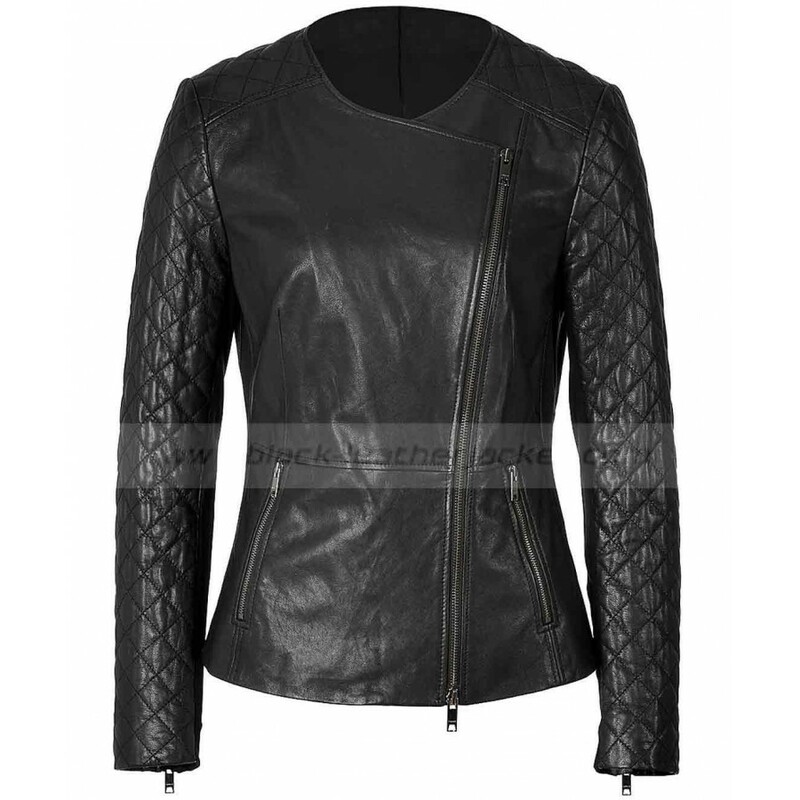 Women’s quilted leather jacket, features elegant collarless outline with stylish diagonal front zip closure. Manufactured from the classic type of genuine leather, black quilted leather jacket, offers supreme level of comfort and luxury to its wearer. 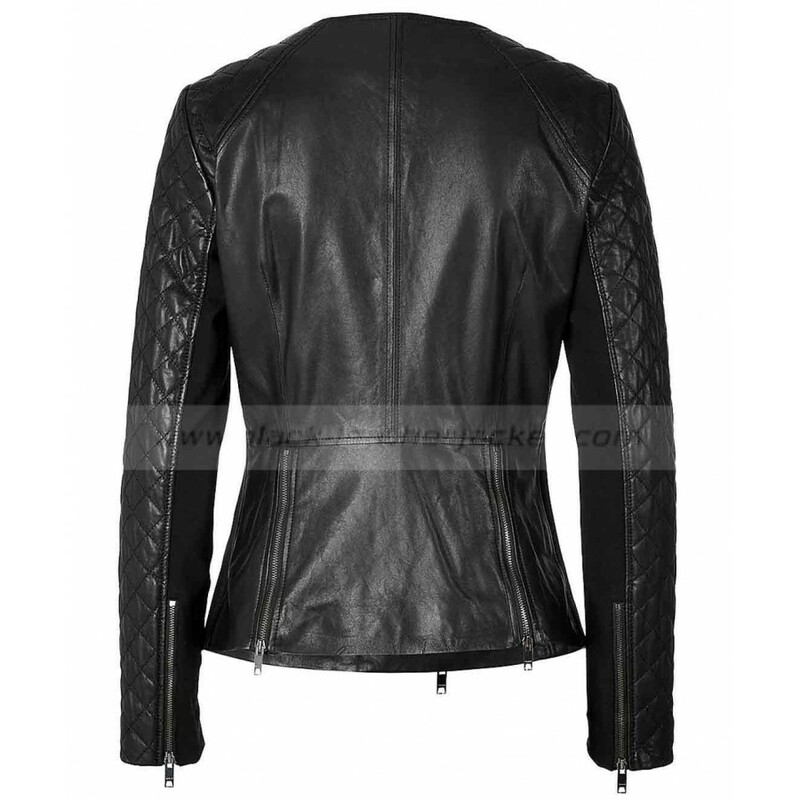 Jet Black color with pretty quilted fitted sleeves and zip gussets at cuffs gives the jacket an edgy appeal. Two zipper pockets on the waistline adds a versatile feeling to makeover in a new way. 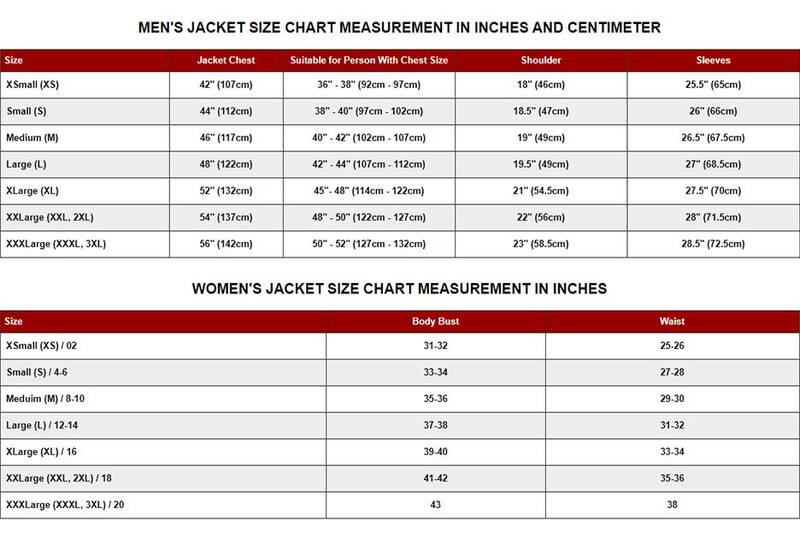 Premium elaborated stitching detail throughout the slim cut women’s black leather jacket, has all the qualities you desire your fashion statement to contain, and would be fine selection for your styling proclamation.